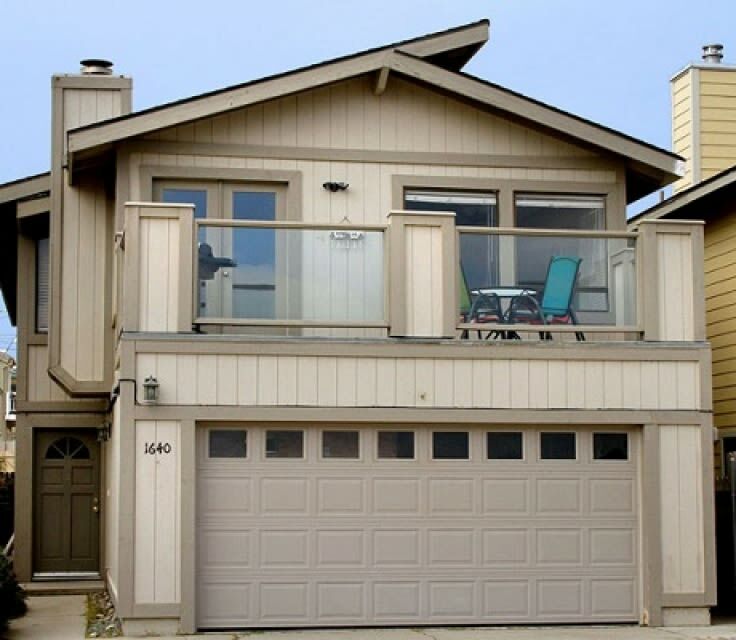 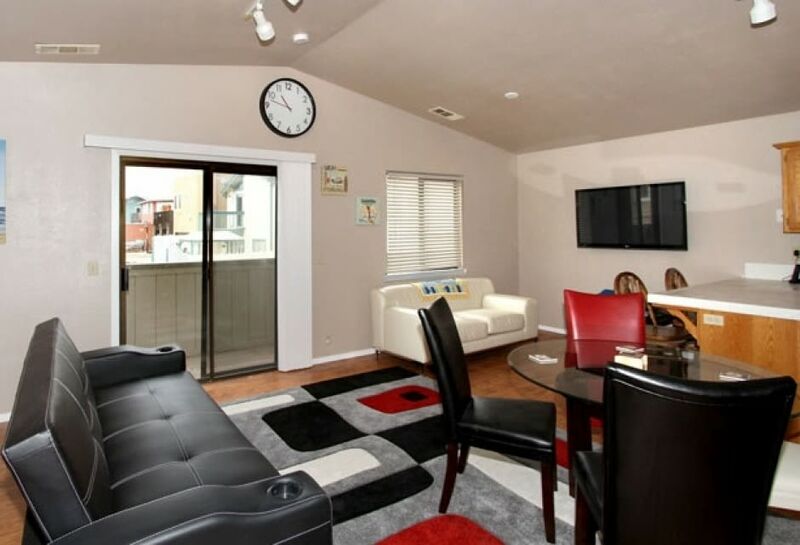 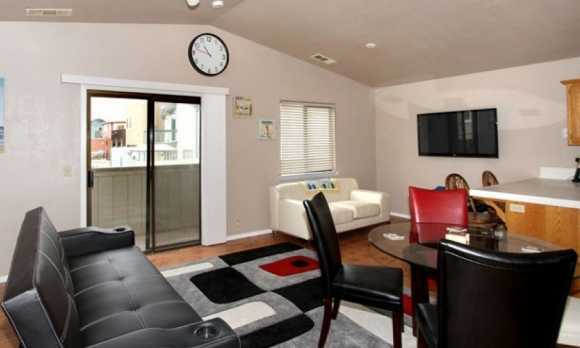 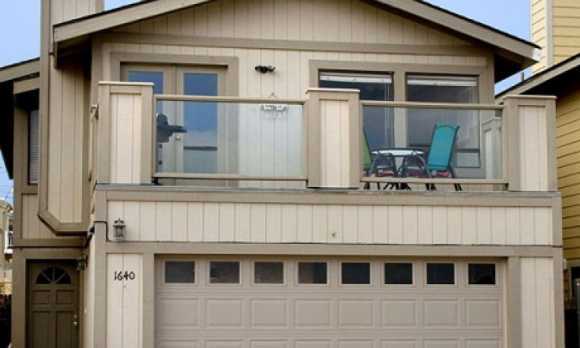 This gorgeous property boasts 5 bedrooms, a huge bonus room with kitchenette, and 4 bathrooms. 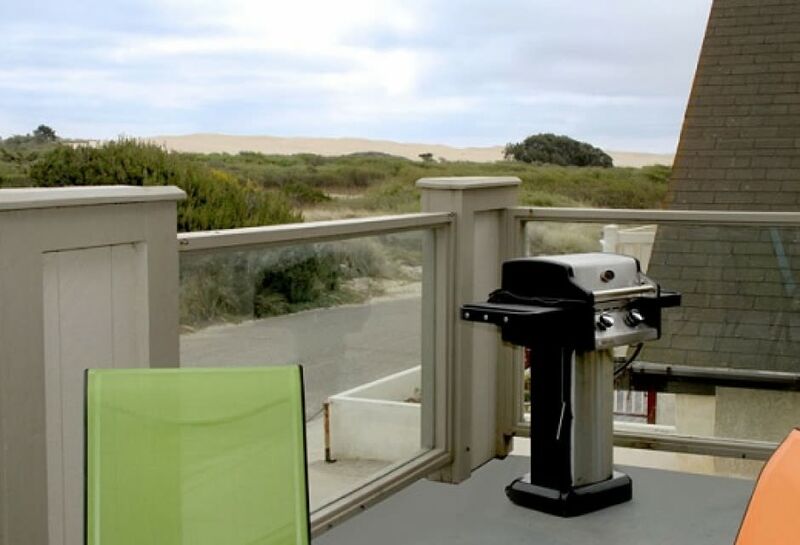 There is a downstairs patio area with BBQ and an upstairs deck with another BBQ. 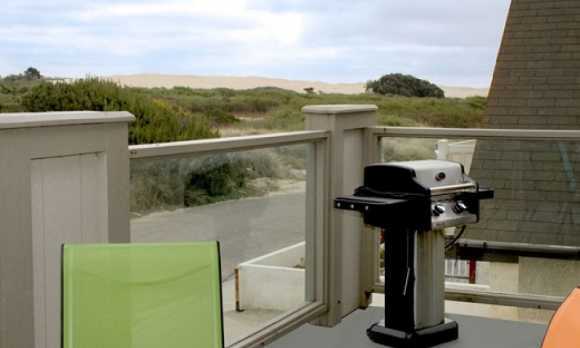 The living room has a fireplace and lovely views of the lagoon and sand dunes.